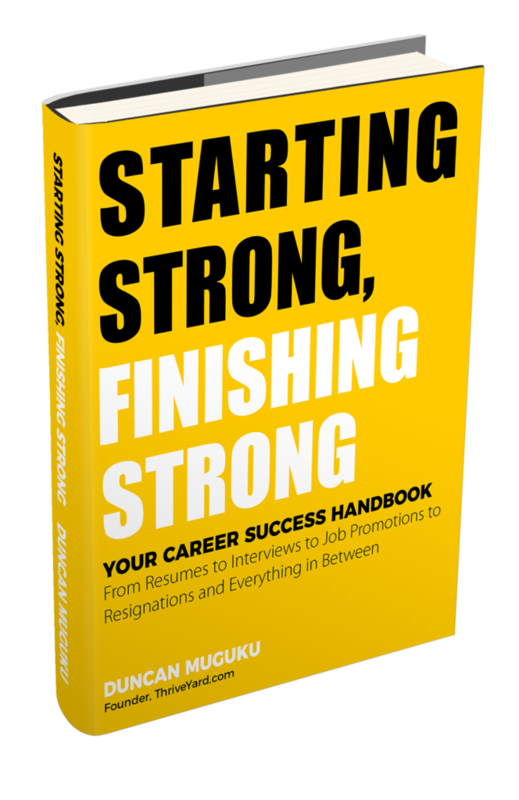 Starting Strong, Finishing Strong is power-packed with tips for the entire job life cycle. 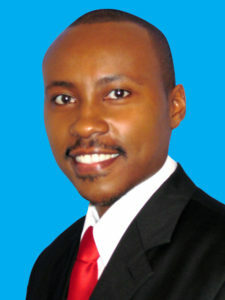 It provides valuable information to help people get jobs, love their jobs and also grow and succeed in their careers. 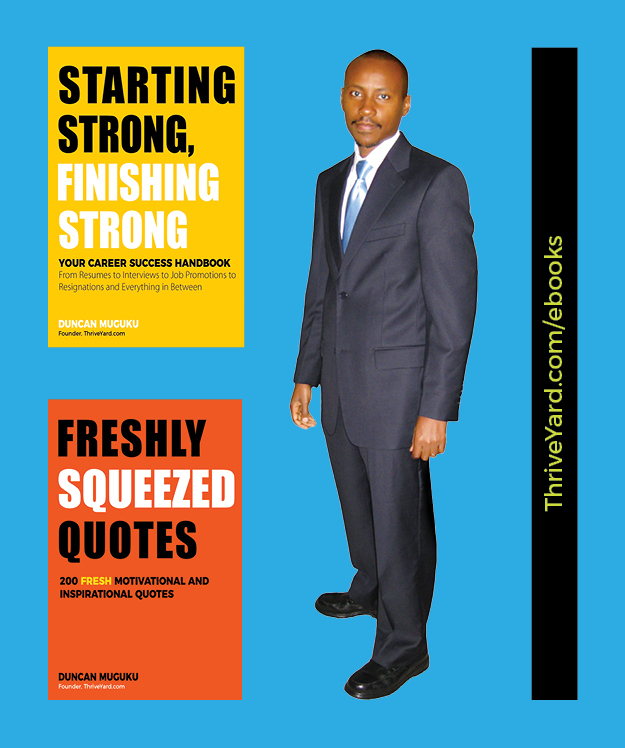 Its 19 chapters cover resumes, cover letters, interviews, onboarding, job success, job promotion, resigning gracefully, helping others find jobs and bonus chapters on personal growth. 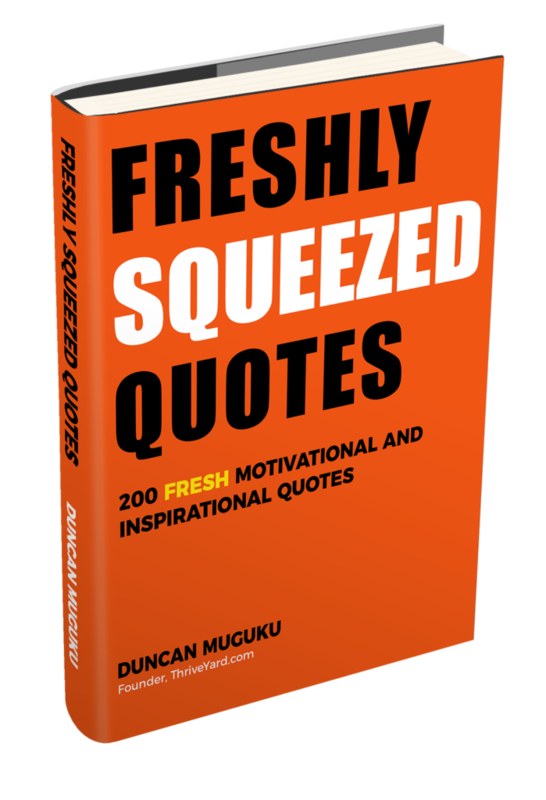 Freshly Squeezed Quotes is a collection of 200 fresh and original quotes covering topics such as success, dreaming big, perseverance, taking action, work, failure, fear, happiness, personal growth and friendship. 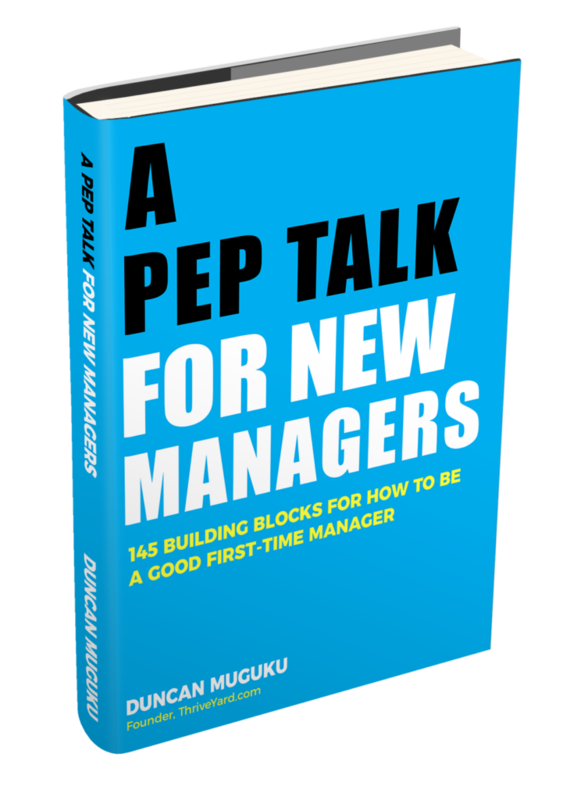 This EBook will walk you through a detailed, eye-opening and inspiring journey on becoming a good manager. It aims to shorten your learning curve as a first-time manager/new manager, equip you with practical skills, help you fit in quickly into your new managerial role, learn how to manage people and enjoy performing well in your job. This EBook will benefit people who are managers for the first-time, individuals who aspire to be managers in the future and a refresher for experienced managers.